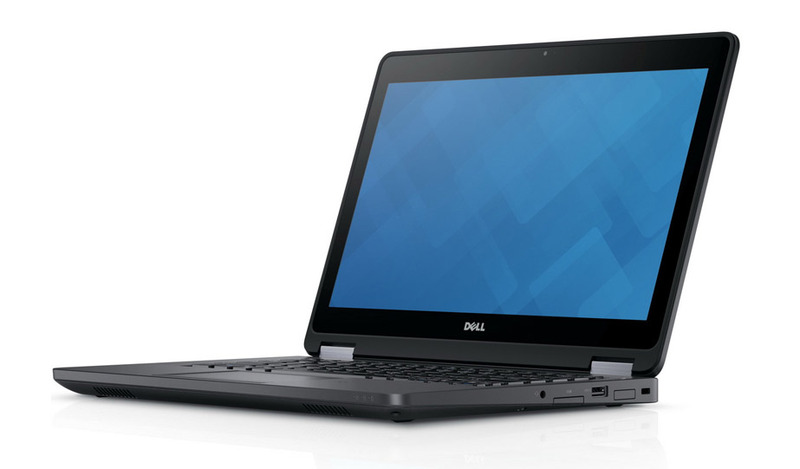 The Dell Latitude E5270 Ultrabook 12.5" Refurbished Laptop is available with a 47 Whr or optional 62 Whr battery. Get 6th Gen Intel® Core™ i or Core™ i vPro dual core processors, an optional backlit keyboard and plenty of ports, storage and connectivity option to help you stay productive wherever work takes you. This rebuilt has all the necessary tools to get the job done at work or on the go. 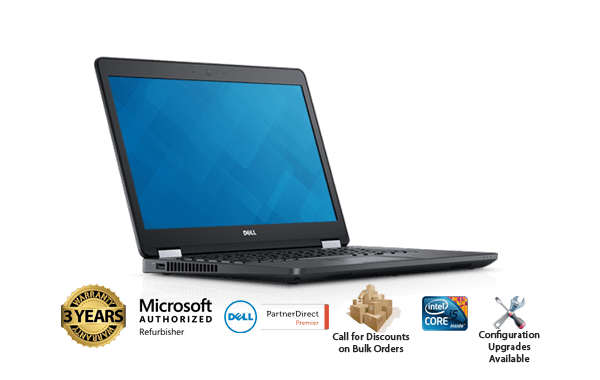 Model Dell Latitude E5270 Ultrabook 12.5"
The Dell Latitude 11 3150 Education Refurbished Laptop comes fully equipped for learning.